Patricia Buckley from Castlerea parkrun has been nominated for the 2017 #BeActive Local Hero Award*! The #BeActive Local Hero Award looks to identify an individual who has worked consistently to promote participation in sport and physical activity in their local community and society at large. Patricia has been the driving force behind launching Castlerea parkrun. In January 2017 she decided to bring a parkrun to her community, picked a suitable route that would be accessible and inclusive for walkers, joggers, runners and buggies, with the first event taking place in April. On hearing of her nomination for the award, Patricia said: “I’m thrilled to have received this nomination for an activity I feel so passionate about and was able to bring to my community for the #BeActive Local Hero Award. 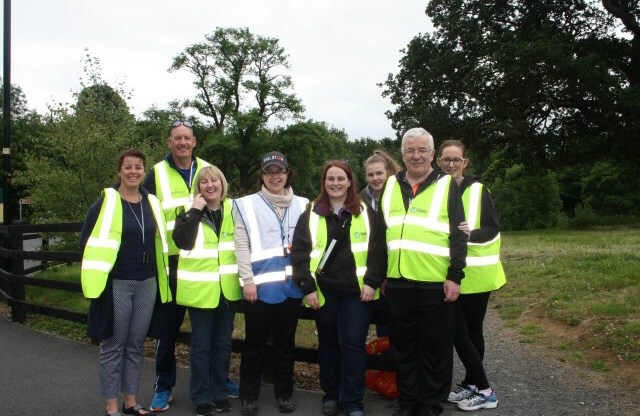 Since its establishment earlier this year, the Castlerea parkrun has continued to go from strength to strength. While I’ve been delighted to be involved in driving the project, there’s a team of dedicated volunteers who help out on a weekly basis and this nomination is for them as well. And at the weekend, 22 weeks after launching the event, Patricia got to run the course for the first time! “My team very kindly let me have my first run on Saturday and it was great to see it from a participates viewpoint. The marshals were lovely, I really enjoyed it and I am super greatful to all the volunteers. Chief Executive of Sport Ireland, John Treacy, also congratulated Patricia on her nomination: “On behalf of Sport Ireland I would like to congratulate Patricia on her nomination for #BeActive Local Hero Award. 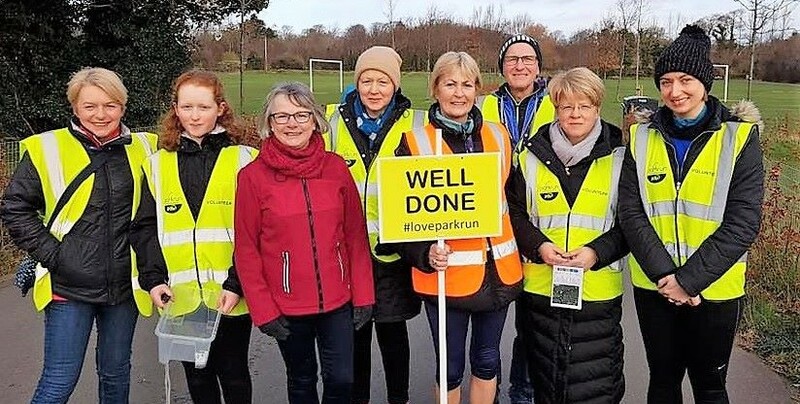 Since deciding to establish the weekly event in Castlerea, Patricia has devoted countless hours towards making her local parkrun become a sustained success. * The 2017 European Week of Sport and Physical Activity will be celebrated across Ireland from 23rd-30th September 2017. The European Week of Sport takes place between the 23-30 September and aims to promote sport and physical activity across Europe. The Week is for everyone, regardless of age, background or fitness level. You can find out more about the Awards here. See what is taking place in Ireland during the European Week of Sport here.